In today’s kind of lifestyle, weight is a problem for many. Staying healthy is the biggest challenge that the modern cosmopolitan faces on a regular basis. Work overload, stretched hours of working, a fabulous array of unhealthy and junk food choices and a pattern of office work where you are glued to your laptop for nearly 15 to 18 hours a day, there is no room for a healthy lifestyle. Further working out was never your forte. For these people here comes the perfect tool that will help you to plan out your regime of fitness on a regular basis – the workout calendar templates. Our collection is so awesome you’d think we had Free Calendar Template software manufactured! From Desk Calendar Templates 2015 to more-than-just-a-workout-sheet templates, from workout plan templates to workout schedule templates, we got it all. So kick start a healthy lifestyle with a click of that download button and get the best free (or, if you prefer, paid, premium and out-of-the-world!) 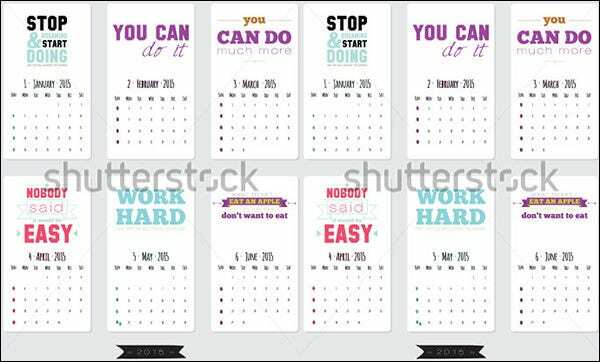 printable workout calendar templates. For the people who love their gym, yoga classes and tatami mats, these are the best calendar templates to help you keep track of your day-to-day progress, so that you don’t miss a thing. We know how importance fitness is for you, so be the top member of your gym and never miss a session again! workout-calendar.com The users can download these types of templates very easily from the internet. They are available in the form of word doc and PDF. These templates are provided with some of the most technical features that make the templates super responsive. The user can also make changes in the background theme of the templates and can make additions as per choice. 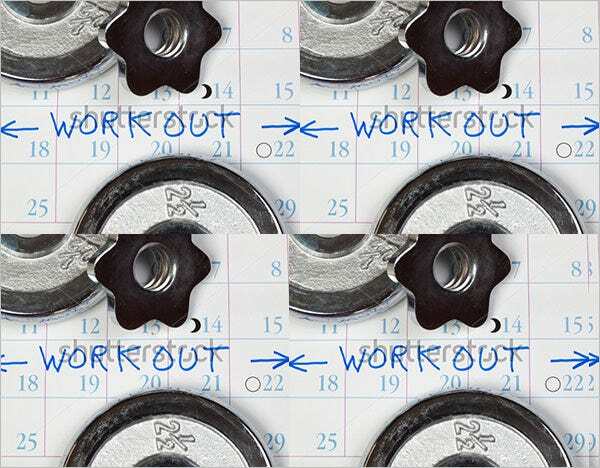 These workout calendar templates are made into a grid pattern. The designs support a table that will be showing twelve months of the year in a single go. 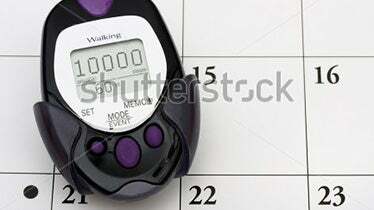 The months will be further mentioning ea h dates just like a one page calendar. There is also a place for making notes. Inside the calendar vital instructions are given that advices a person how to go about creating a workout calendar and how to set realistic and achievable goals so that the motivation level can be kept high. 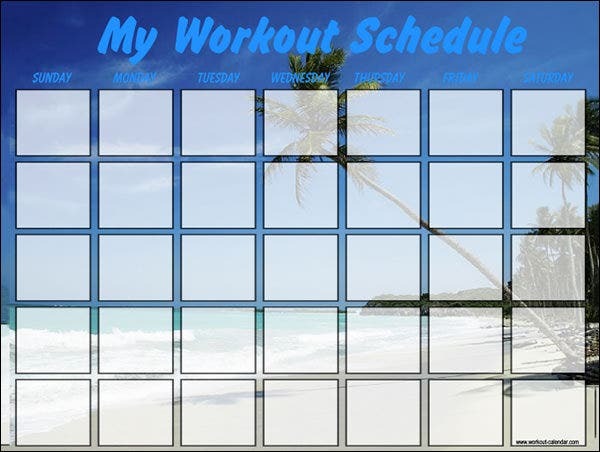 What is a Workout Calendar Template? A workout calendar template is a tool that provides the users with a ready and professionally made pattern to sketch a fitness regime. They are available in the spans of a week, month, three or six months and also in a total year’s form. How to create a Workout Calendar Template? Decide on the duration of the regime. Create a table – this makes the pattern look neat. The table has to be spaced out. 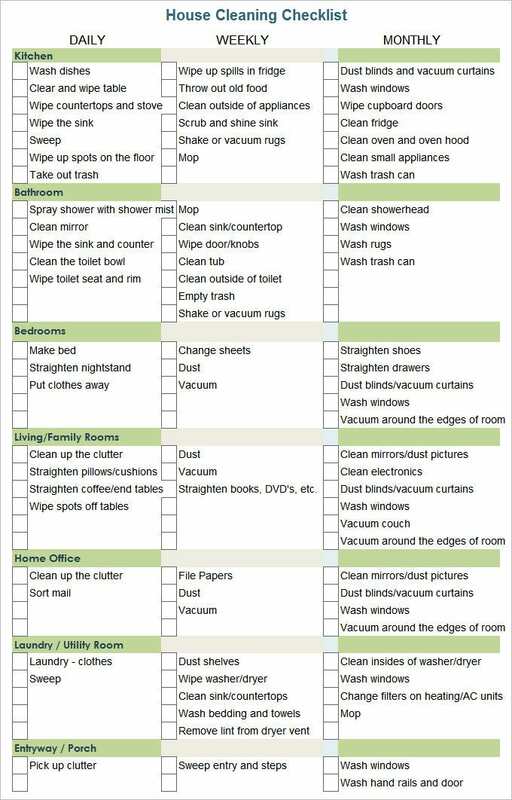 Add a column for remarks that will contain follow-up action. The biggest benefit of the templates is that they are ready to use and helps the user to make attainable and practical goals. The details mentioned if followed minutely will make your workout schedule more productive. If you have any DMCA issues on this post, please contact us!